明日の試験のために一夜漬けします。 I will cram for the tomorrow’s exam. 過去問を見てどのような感じか見ておきなさい。 Look at past papers to see what they are like. 暗記すべきことがたくさんあります。 I have a lot of things to memorize / memorise （英国） / learn off by heart. 丸暗記はこの教科において十分ではありません。 Rote-learning is not enough for this subject / module （英国）. 彼女は勉強に没頭しています。 She is burying herself in her books. 彼は数学においては熟知しています。 He knows math inside out. エッセイを来週までに提出しなければなりません。 I have to hand in the essay by next week. この卒論では１００００ワード書かなければいけません。 I have to write 10000 words in this dissertation. 勉強が遅れてしまいました。 I have fallen behind with my studies. 彼は試験を軽々とこなしたようだ。 He seems to have breezed through the exams. 彼は試験前に慌て、ノイローゼになりました。 He was in a panic and had a nervous breakdown before the exam. この教科のコツがつかめません。 I can’t get the hang of this subject. 試験が始まった瞬間頭が真っ白になりました。 My mind went blank the moment the exam started. 論文を書き始める前にリサーチをしなければいけません。 I have to do / carry out research before writing the paper. 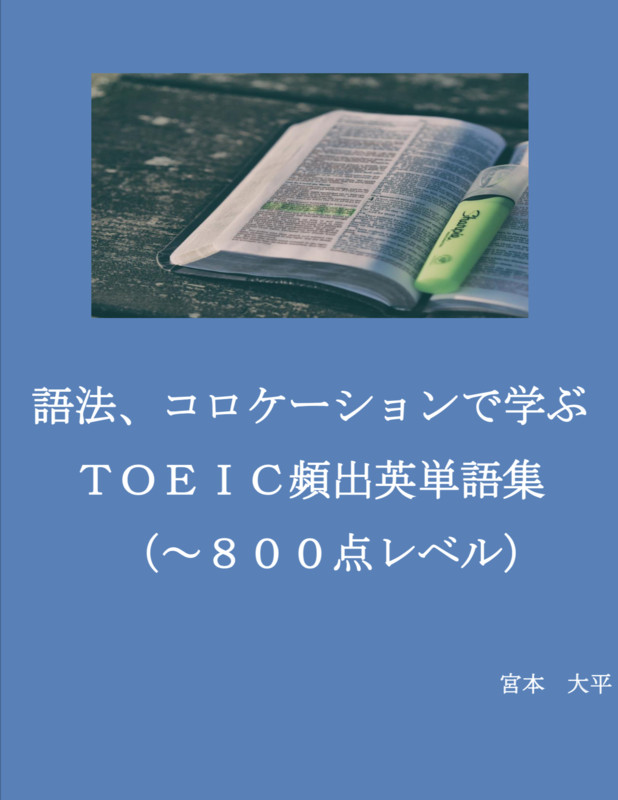 この教科は難しすぎるので学期途中でやめました。 This module was so difficult that I dropped out. この授業は生徒と先生の１対１だ。 This class is one-to-one.